As a subscriber to Wine Country Table, you have access to this seasonal travel guide to give you a quick peek into our favorite activities. 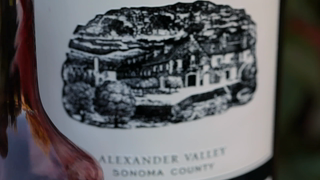 For a full list of our Sonoma travel ideas, be sure to visit the blog. 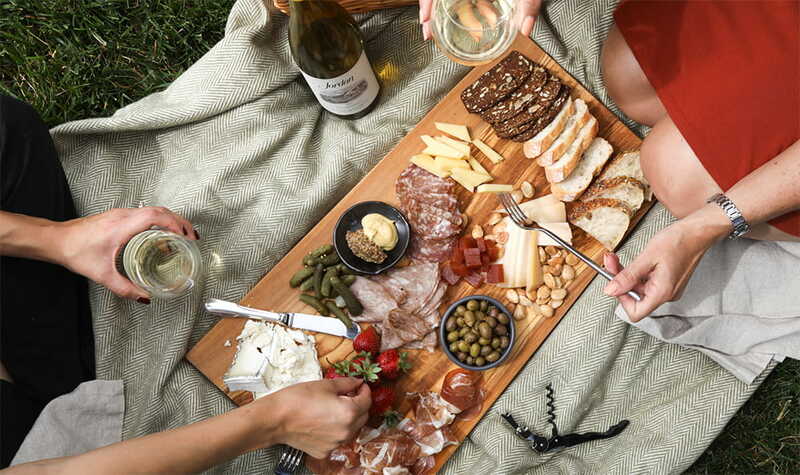 There is always something to do in Wine Country - from picturesque hikes and beautiful ocean sunsets to vineyard wine tasting and sunny picnics. Start planning your next trip now with a variety of different wine tasting events that are launching in Healdsburg this year. Each year, a number of new can’t-miss establishments burst onto the local scene, and several stalwarts add new offerings to keep the scene buzzing. 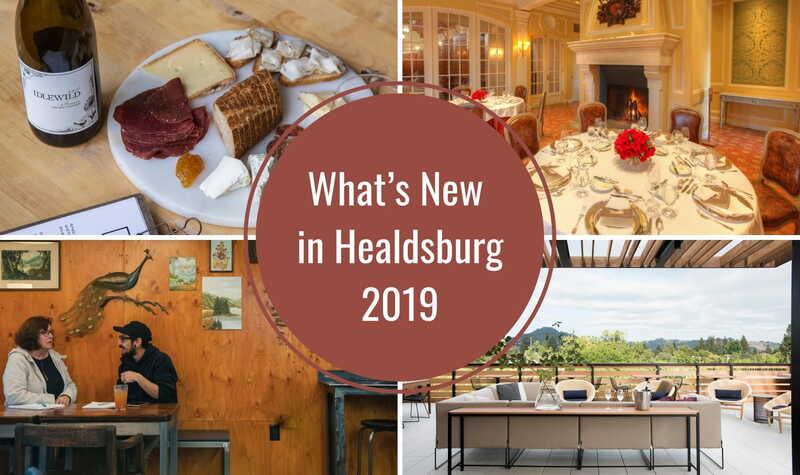 Discover some of the latest food and beverage finds from Healdsburg restaurants, tasting rooms, bars, boutiques and more that we think you should put on your things to do in Healdsburg hit list. Most visitors to Wine Country think of the hustle and bustle of harvest time, but springtime for the vines is a beautiful time to visit as well (with less crowds). 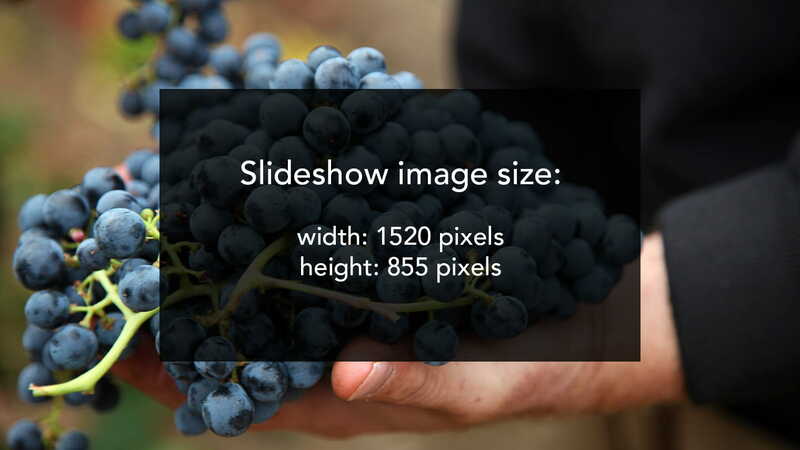 Visiting wine country in spring is a well-kept secret as the grapevines awaken from their winter slumber. 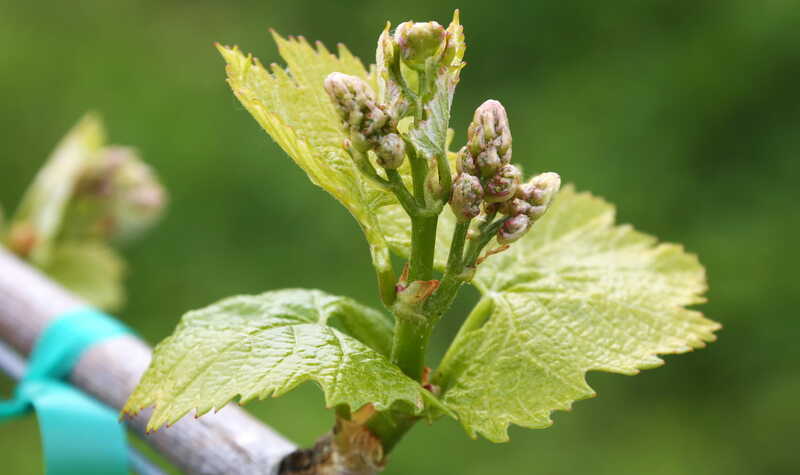 Bud break, when the vine begins to grow again, is another magical time of changing colors as entire vineyards turn from drab brown to vibrant green due to those those first leaves pushing out. Spring temperatures can still be cool in wine country, but there are plenty of food and wine tasting experiences hosted indoors, most with vineyard views. Though some may lean towards larger red wines to take the chill off, we think crisp, sparkling wines are always in season. 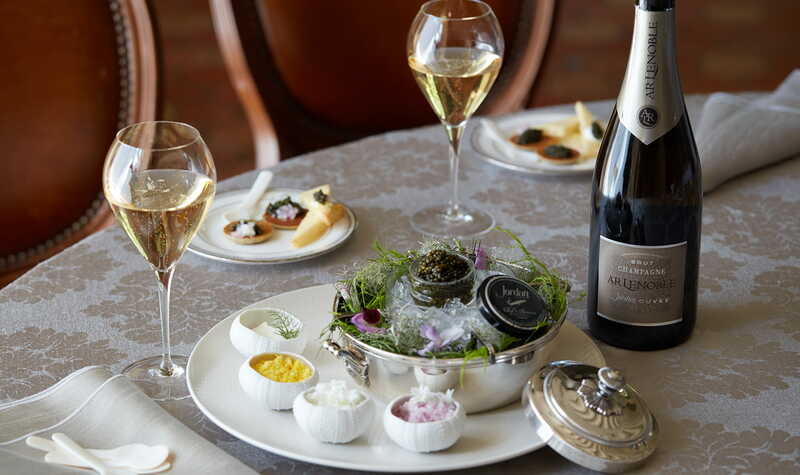 We’ve located seven wineries and businesses in Sonoma and Napa that offer delicious bubblies with a delectable assortment of food pairings, from cheese to potato chips to caviar. It would take a two-week-long vacation to visit every great restaurant in Healdsburg. With most restaurants located around the Healdsburg Square, it’s quite easy to enjoy a progressive dinner along the way. 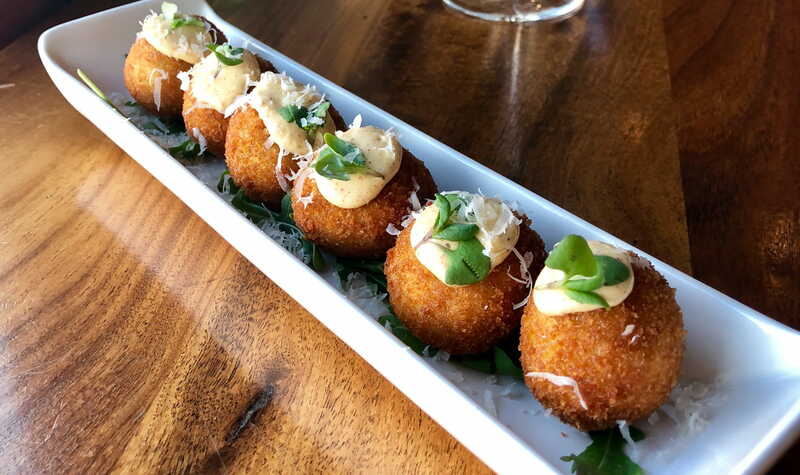 We’ve highlighted our favorite Healdsburg restaurant appetizers - pace yourself over the course of an evening by visiting the four restaurants that catch your eye and order two appetizers at each spot. You also cannot go wrong with any of the drink choices at each location. If you wish to purchase Jordan Library Trust wines for your restaurant or wine shop, please contact your regional sales director or fill out the form below. I am a wine buyer.